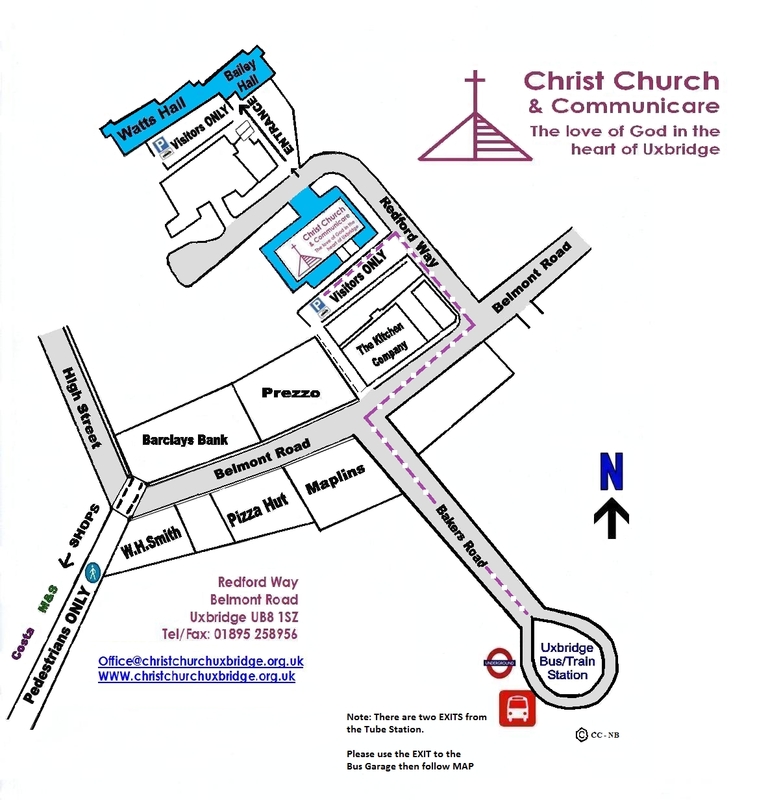 Christ Church was formed in 1972 to be both a place of worship and a community resource open for the needs of local people. This page lists some of the groups that meet regularly at Christ Church. For more information about these groups or hiring rooms, please contact the church office.